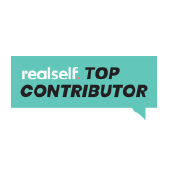 Do you have a sagging tummy that bothers you when you look in the mirror and no amount of exercise seems to help tighten those abdominal muscles? 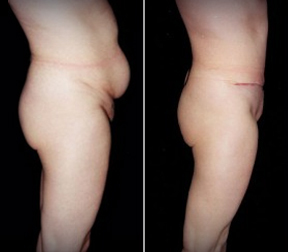 An abdominoplasty, also known as a tummy tuck, may be the solution. 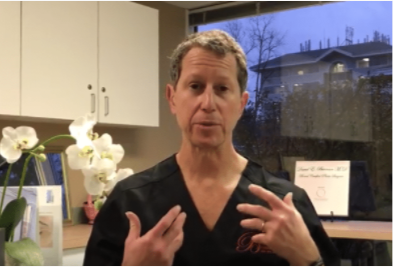 It’s one of Dr. Berman’s most popular procedures and has proven beneficial to people who have had significant weight loss from liposuction or smart lipo and women who have been through pregnancy, resulting in a smoother, flatter tummy. 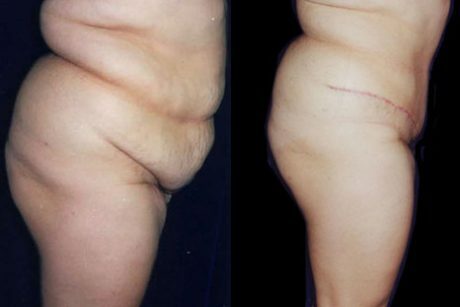 This process will often eliminate stretch marks, too! 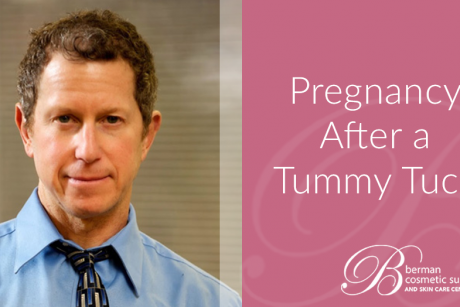 All tummy tucks are performed as outpatient surgery and take about two and a half hours. During surgery, Dr. Berman will remove the excess skin and fat from the lower abdomen and tighten the muscles to get rid of any “bulge”, giving you a smoother, flatter tummy. 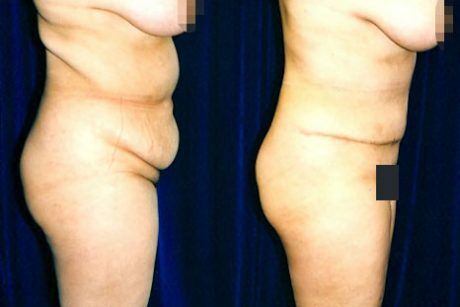 This process will often eliminate stretch marks, too! Dr. Berman can even make the incisions along the lines of your favorite bikini bottom or underwear so the scars will be as hidden as possible. 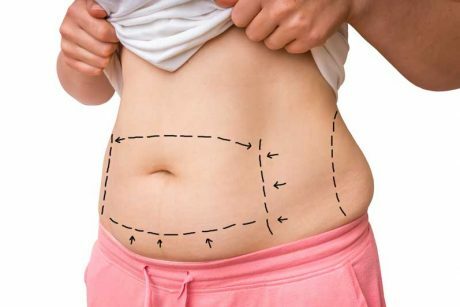 Can I combine my tummy tuck with other procedures? 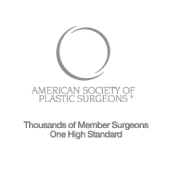 Many patients will combine a tummy tuck with liposuction or breast procedure. 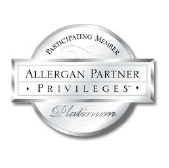 Dr. Berman will recommend whether an abdominoplasty is the best procedure for you. 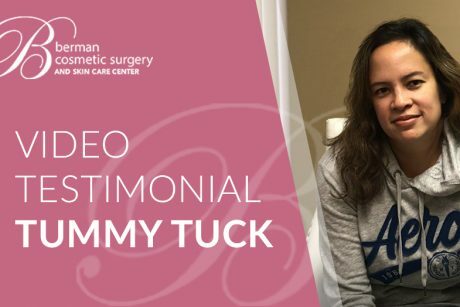 What can I expect recovery from a tummy tuck to be like? 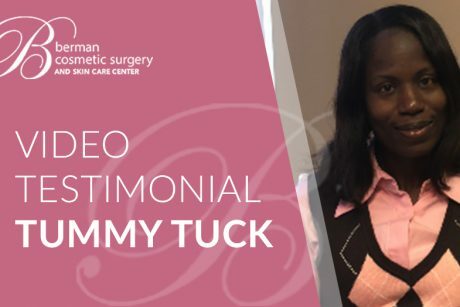 Tummy tuck patients will need to take 10 to 14 days off from work. Patients will be able to go up and down stairs, but you will not be able to do sit ups or heavy lifting for six weeks after surgery. How soon after my tummy tuck can I begin exercising? Often patients can start light exercise after about 2 weeks. Exercise will be discussed during your postoperative follow ups.